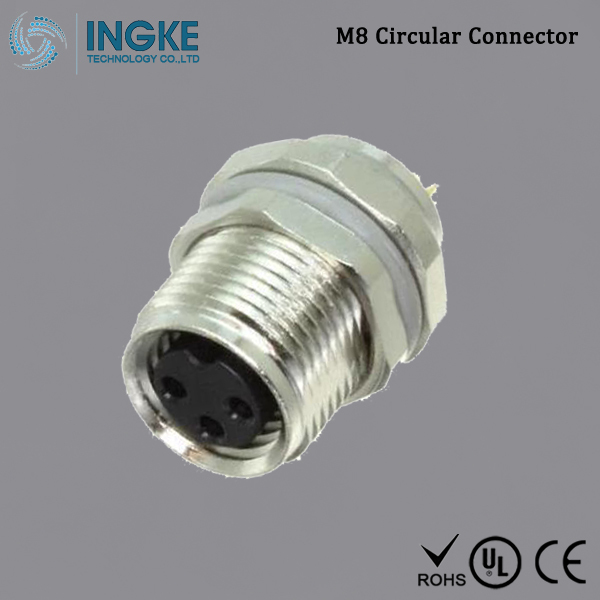 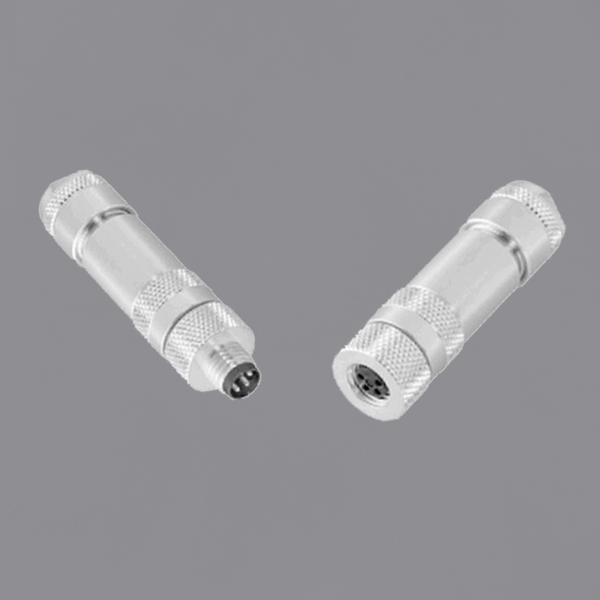 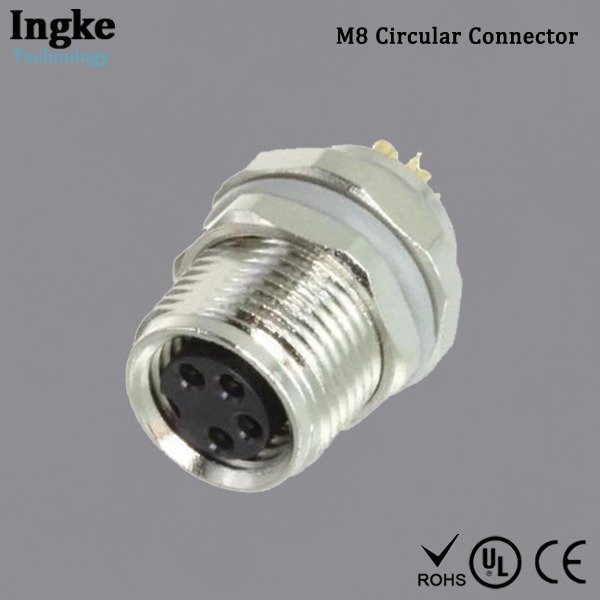 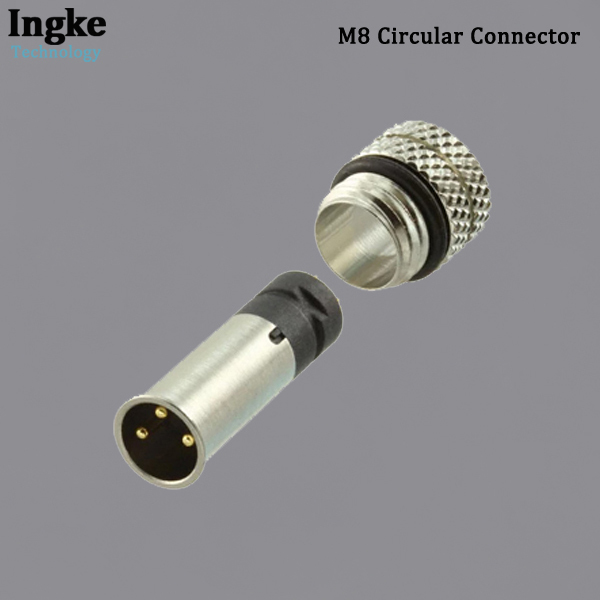 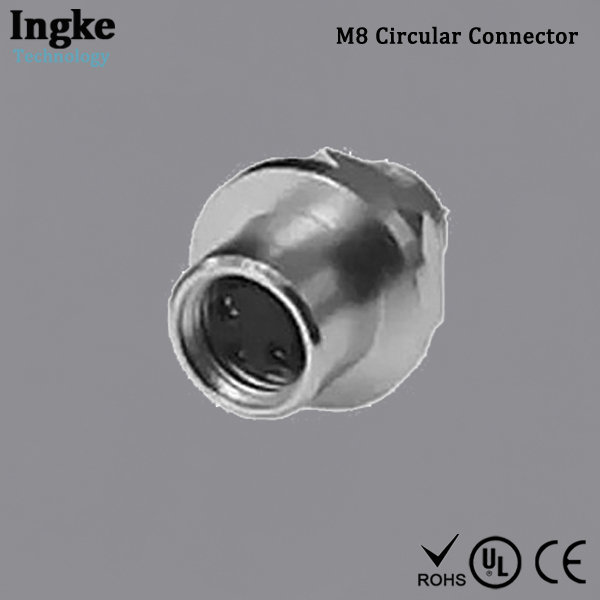 We are an ISO9001:2008,ISO14001:2004,CE and ROHS Certified Company.Our Connectors have been widely used for Electronic Interconnection,Signal/Data Networking.Automation Industry,Marine Field. 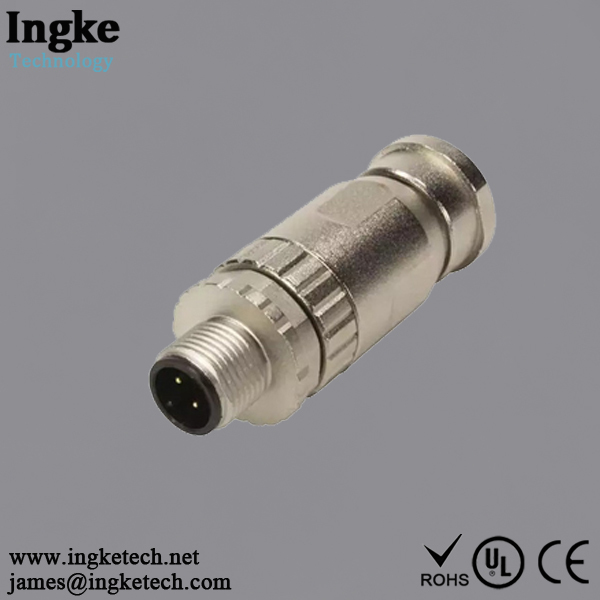 Security Surveillance and Outdoor Lighting around the World. 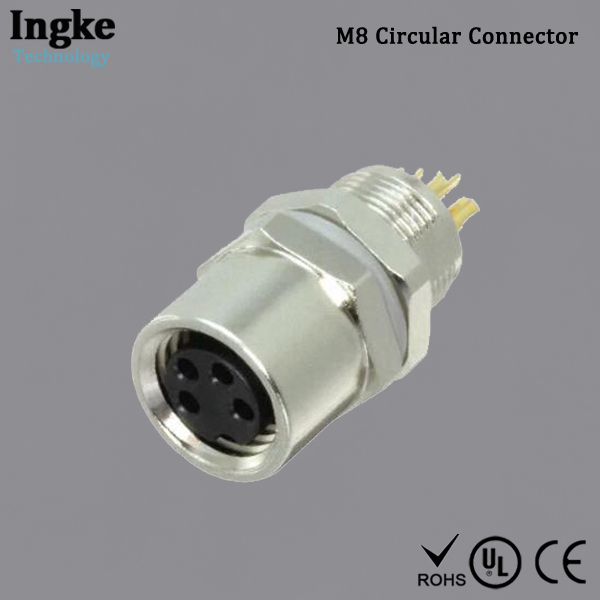 We look forward to having the opportunity to work with you.